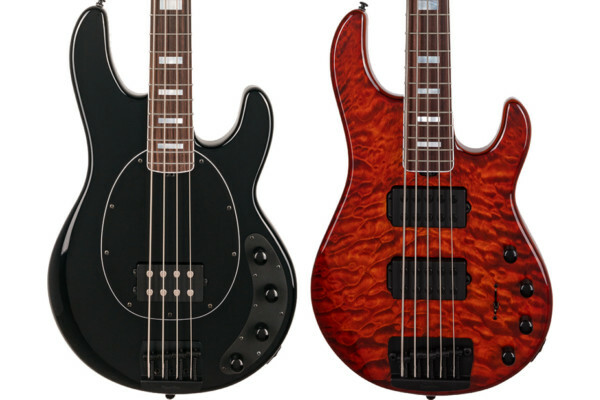 Taking a cue from classic design, Xotic will be introducing the XP-1T 5-string bass at NAMM. 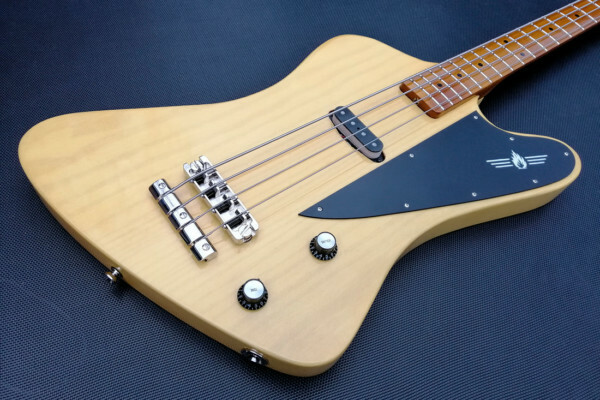 The P-bass styled instrument debuts the newly designed PV-1 pickup, but also borrows from their XJ-1T by utilizing the Tri-Logic Bass Preamp. The preamp includes a 3-band EQ with toggle switches to adjust the mid and treble-frequencies as well as a pre-set gain control for boosting up to three times. 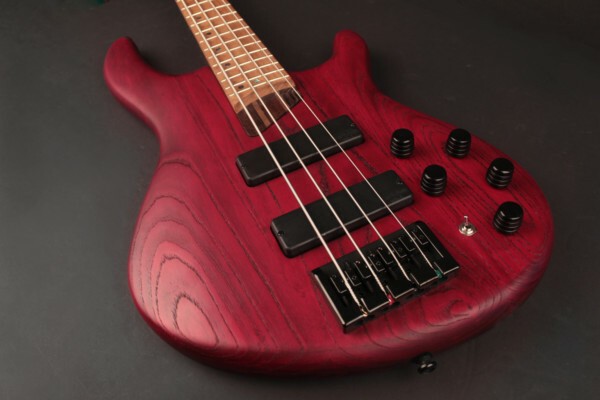 Though the XP-1T’s medium-weight alder body is based on an original P-bass design, Xotic modified it by rounding the heel of the neck joint and the cutaway for easier playing in higher positions. The maple neck sports a “C” shape and a rosewood fingerboard with a 10″ radius. Hardware includes Hipshot Ultralite tuners and a Hipshot A style bridge. The Xotic XP-1T will be available in two finishes: 3-tone Burst and Electrum Metallic. It will become available after the NAMM show, and will carry a price tag of $3,300. For more info, visit the Xotic website. fail to see anything Xotic about a fender knock off. fail. Coo, l I want on to run flatwounds on , that would be very cool! I played Travis Carlton’s XP with flat wounds, that was awesome!! Ben Lewis….seeing nothing “Xotic” about a Fender knock off is one thing, but play it, play it and you will then see. There is something very “Xotic” about this bass.